Because we don’t know the future, the best we can do is rely on educated estimates of what inflation might be and what returns we can expect from our investment portfolios. At Halpern Financial, we run the numbers on thousands of potential scenarios with Monte Carlo simulations, and use both quantitative and qualitative analysis to help our clients create individualized plans to maximize their chances of retirement stability. However, there are also steps you can take on your own to prepare for your future in retirement. Step 1. To first get an estimate of what you’ll need to live on, look at your current expenses. Think about how life may change and adjust. You can fine-tune this forever, but my advice would be to start with a ballpark figure. Be aware that medical costs tend to increase over time. Step 2. Next, determine what guaranteed sources of income you’ll have in retirement. These would be items such as Social Security, pensions and annuitized income. Step 3. Subtract this figure from your annual expense estimate. The difference between these two figures is what your savings will need to provide for, though of course things may change over time. Most people assume their expenses will go down in retirement, but if you travel more or dedicate more time to a hobby, certain expenses may actually increase. When would you like to retire? How long do you expect to live? How much do you expect your investments will outpace inflation? Many retirement planning calculators exist for free online, but be aware that they do not tell the whole story. 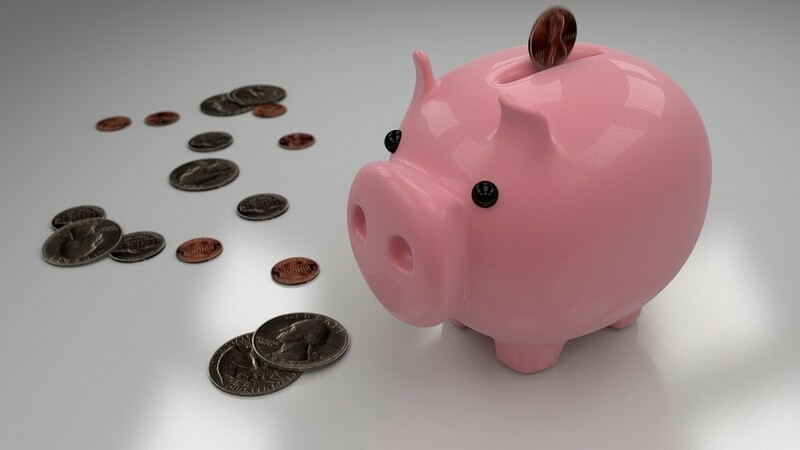 They may provide a rough estimate, but they cannot be the only source you use to determine retirement readiness, because they do not take more advanced strategies into account, such as claiming Social Security at an advantageous time, Required Minimum Distribution strategies, or tax-efficient withdrawal strategies. These strategies have made the difference between retirement uncertainty and retirement security for several clients! Your Halpern Financial team can create a strategy incorporating all of these aspects, as well as others more customized to your situation. Step 5. Revisit your projections every few years with a professional. Your situation may change, you may spend more or less than you expected, or any number of unpredictable life factors could occur. Even though we can’t predict these things, it is always good to adjust your plan when needed. At Halpern Financial, we are happy to help you test different potential scenarios and run retirement projections. Please remember that past performance may not be indicative of future results. Different types of investments involve varying degrees of risk, and there can be no assurance that the future performance of any specific investment, investment strategy, or product (including the investments and/or investment strategies recommended or undertaken by Halpern Financial, Inc.), or any non-investment related content, made reference to directly or indirectly in this blog will be profitable, equal any corresponding indicated historical performance level(s), be suitable for your portfolio or individual situation, or prove successful. Due to various factors, including changing market conditions and/or applicable laws, the content may no longer be reflective of current opinions or positions. Moreover, you should not assume that any discussion or information contained in this blog serves as the receipt of, or as a substitute for, personalized investment advice from Halpern Financial, Inc. To the extent that a reader has any questions regarding the applicability of any specific issue discussed above to his/her individual situation, he/she is encouraged to consult with the professional advisor of his/her choosing. Halpern Financial, Inc. is neither a law firm nor a certified public accounting firm and no portion of the blog content should be construed as legal or accounting advice. 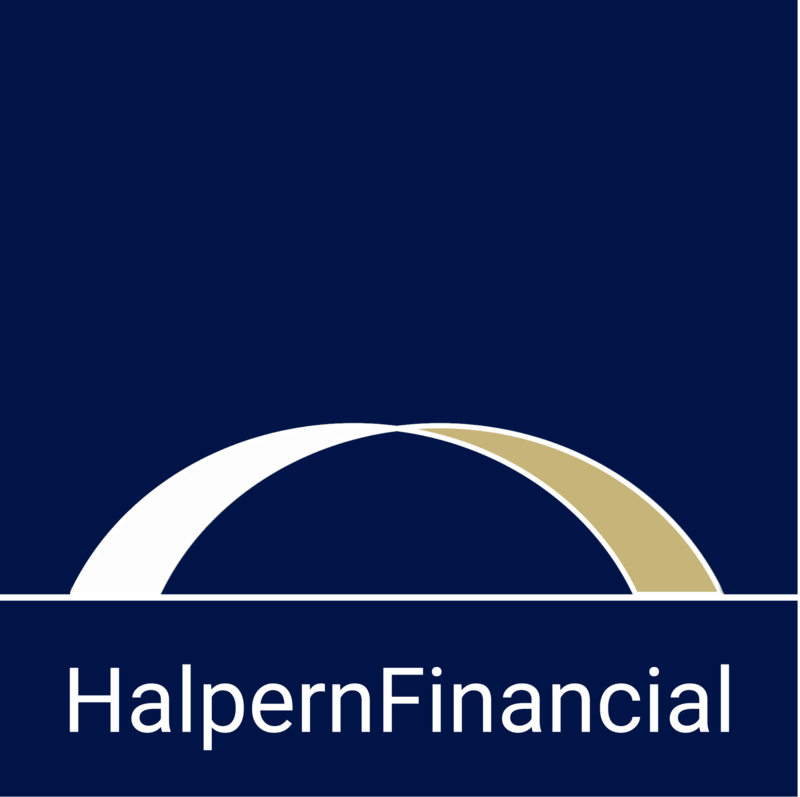 A copy of the Halpern Financial, Inc.’s current written disclosure statement discussing our advisory services and fees is available for review upon request.